Product prices and availability are accurate as of 2019-04-19 21:06:56 EDT and are subject to change. Any price and availability information displayed on http://www.amazon.com/ at the time of purchase will apply to the purchase of this product. 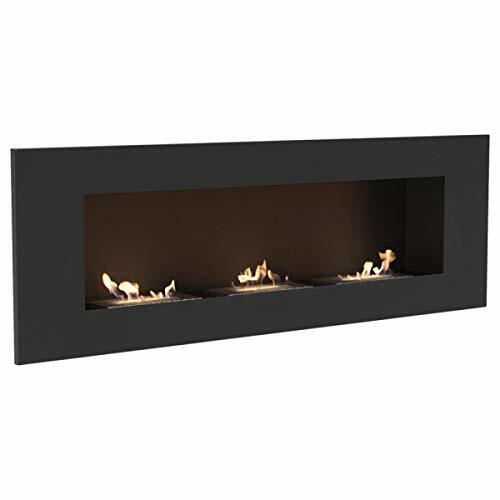 This bio ethanol fireplace offers you flexibility that other types of fireplaces, such a wood burning fireplace or a gas fireplace cannot. 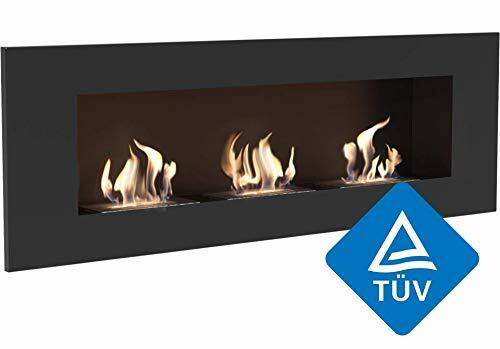 It is completely ventless, which means that you do not need a chimney to set it up in your home and it also does not require any gas or electric lines. 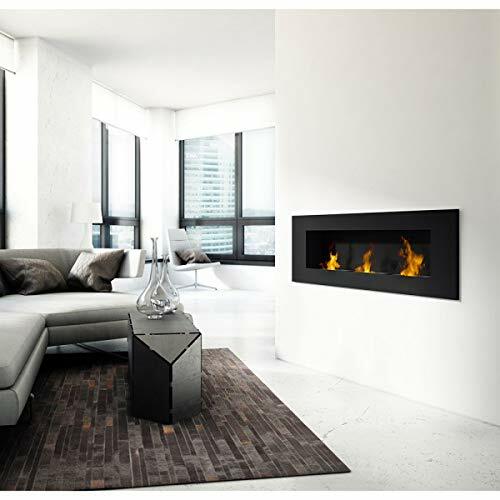 As it is a ventless fireplace, you will not face any compatibility issues by choosing a European product. 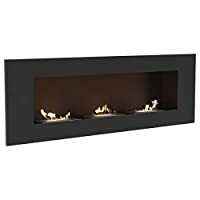 Vent free fireplaces are also soot and ash free, which means no or very minimal cleaning is required from you. 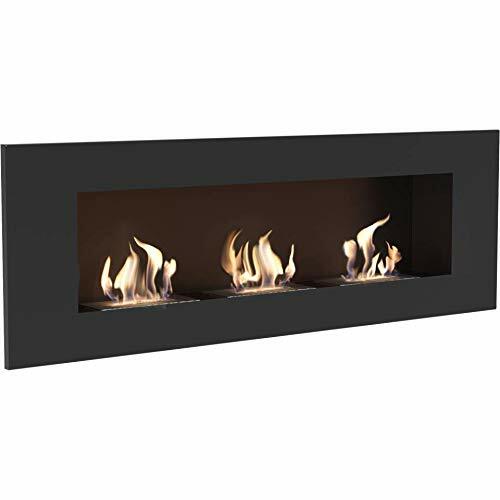 Another fantastic feature of this heater is that it produces real flames offering you the authentic experience unlike an electric fireplace. TÜV Rheinland is a global leader in product safety and quality certification. In practical terms this certificate means that the fireplace is equipped with a reinforced chamber that prevents fuel overflow. The container has a maximum fuel level indicator that allows you to pour the perfect amount of bio ethanol at each use. 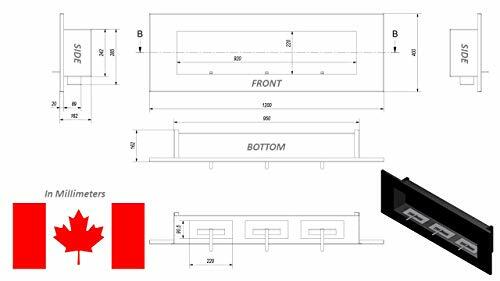 The fuel container and the insert are designed in a way that they protect against fuel spillage even when the device is in a slightly tilted position. It is a wall mounted heater, which can be easily mounted on your wall just like a flat screen TV. At Kratki we believe in long-lasting quality and therefore our product comes with a manufacturer backed 2 year free replacement warranty.